Are you a woman who rides ? If so, we want to feature you! 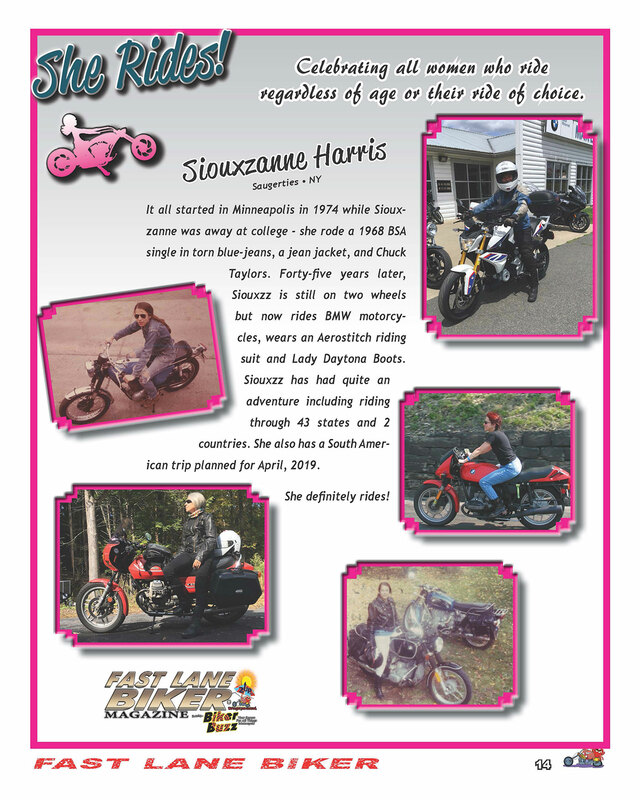 This feature is open to woman of all ages, regardless of the motorcycle brand you ride.